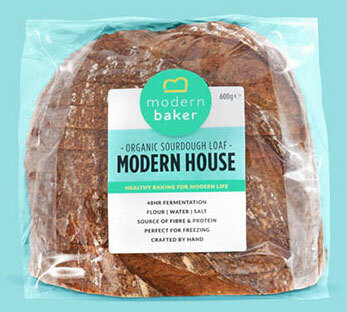 Our House loaf is a filling, long fermented bread made from flour, water, salt… and nothing else. 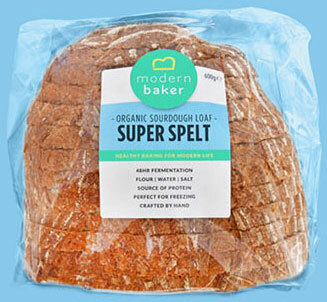 With organic stoneground wheat flour and a helping of light rye flour for extra flavour, the simple ingredient list and minimal process make this an ideal everyday loaf that’s a source of fibre & protein and freezes well. 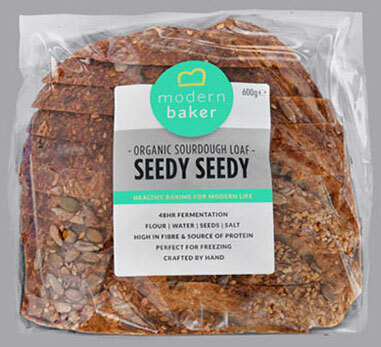 Our seeded loaf is a filling, long-fermented bread made with flour, water, salt … and seeds. 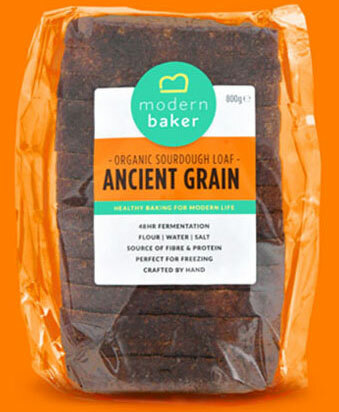 With organic stoneground wheat flour and a helping of light rye flour for extra flavour, the simple ingredient list and minimal process make this an ideal everyday loaf that’s a great source of fibre, a source of protein, and freezes perfectly. This loaf carries its superpowers proudly. The quinoa enhances the aroma while the chia seeds seen peppering the crumb bring a slightly grainy texture, much like a poppy seed. The half-kamut, half-wheat recipe allows them to retain the hint of a crunch without overpowering. Outstanding with anything. Pop it in your freezer for superpower anytime. Our take on a wholemeal loaf is made from khorasan (a type of wheat) flour because we love its smooth, buttery flavour and its protein and fibre content. More usually called kamut, it was first grown in what’s now Iran but also turned up in Egyptian pyramids, hence the label “King Tut’s grain”. Our modern loaf is rich, complex and springy, with an almost cake-like texture that goes well with cheese, avocado… pretty much anything, in fact. Pop it in your freezer to ensure it’s always on hand. 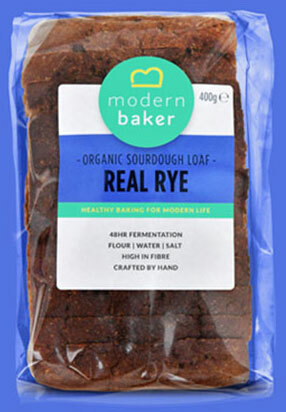 This 100% rye loaf uses a lighter rye flour than some of the dark northern European loaves, and contains significantly less gluten and more fibre than wheat. Loved for being earthy and sour, as well as rich in nutrients, it tastes great with pungent flavours like cheese and sauerkraut but also works well with more subtle flavours such as avocado. A naturally moist grain, it keeps well and the flavour gets better over its first few days. Like all of our bread, it freezes well too.